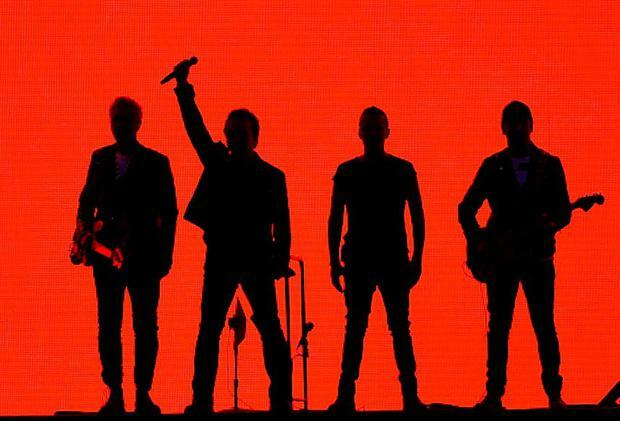 Ireland is inviting a representative from every country in the world to a U2 concert at Madison Square Garden in New York on July 1, as part of the country's bid to secure a non-permanent seat at the UN Security Council. The Irish Mission to the United Nations has issued a ''save the date'' invitation to every ambassador at the UN for the launch of Ireland's campaign to take a UN Security Council seat in 2021. The invitation lists two dates. The first invites an ambassador and guest from every country to the "curtain raiser" of Ireland's campaign launch at the U2 concert. 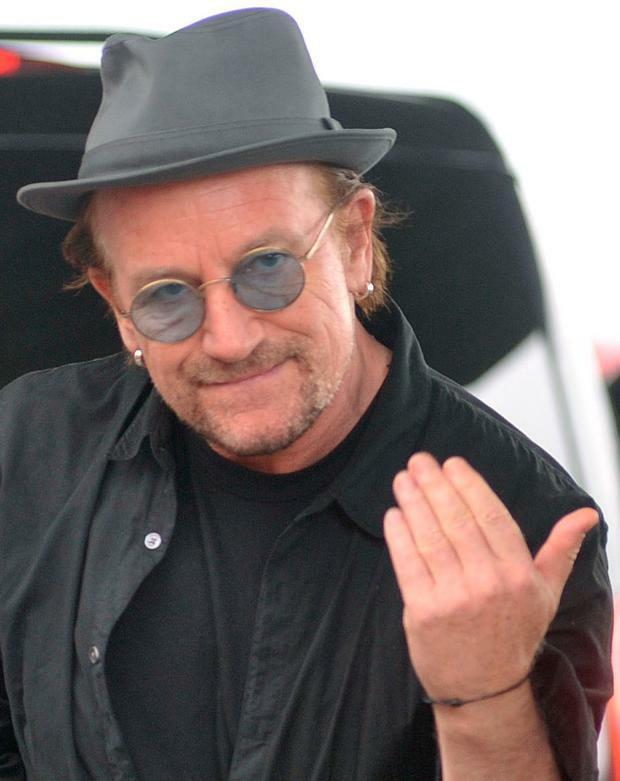 U2 will cover the cost of more than 400 guests at their "UN at U2" launch. The next day, the UN headquarters and surrounding areas are to be transformed into an ''Irish Pavilion'' between 1st Avenue and FDR Drive in New York City. Taoiseach Leo Varadkar, Tánaiste Simon Coveney, former President Mary Robinson and Bono are officially leading the charge for Ireland's case at the Security Council. Ireland is competing against Canada and Norway for two seats as non-permanent members of the Security Council. Ambassadors from the General Assembly are being encouraged to vote for Ireland to retain its unbroken record of retaining a seat on each rotating opportunity around every 20 years. If Ireland is to succeed, it will be the only EU country aside from France to sit on the Security Council. The outdoor space in front of the UN already permanently houses an Irish famine ship memorial and tented centrepieces. For the launch it will showcase Irish food and culture as well as an installation paying tribute to six decades of Irish UN peacekeeping on site. The Sunday Independent understands thousands of guests will be invited to listen to Irish music and dance as they walk around the pavilion. The Sunday Independent reported on the involvement of Bono last week and the intense campaign which pits Ireland against two other countries with proud UN records. All three focus heavily on development aid programming as part of foreign policy. Ireland has been campaigning vigorously for the seat, and some of the State's most senior diplomats, ambassadors Geraldine Byrne-Nason, Richard Ryan and Brendan Rogers, have been deployed to beef up the diplomatic effort. Ms Byrne-Nason is Irish Ambassdor to the UN, and one of Ireland's most successful officials. She took up the role last year with the seat on the Security Council central to her objectives. When serving in Brussels, she was key to securing better circumstances for Ireland's repayment of bailout from 2010. Ms Byrne-Nason worked closely with now French President Emmanuel Macron in their roles in previous administrations; before New York, she was Irish Ambassador to Paris. "Ireland's peace-keeping record is well regarded and better than Norway and Canada and there is still some love for Ireland from the Mary Robinson era which may garner support from small island nations," said a UN source.